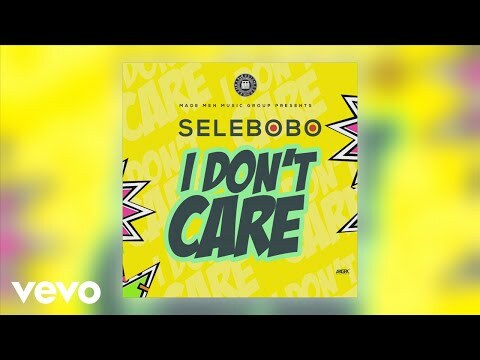 Selebobo makes magic out of music and “I Don’t Care” is no different. He dedicates this love ballad and vibe to all the special ladies. The song packs a smooth, melodious and laid-back groove that just streams right into the depths of the heart and soul. Plus, if you are grappling with the uncomfortable area code called the friend zone, then “I Don’t Care” might just move you into a better neighborhood as the landlord of the heart. 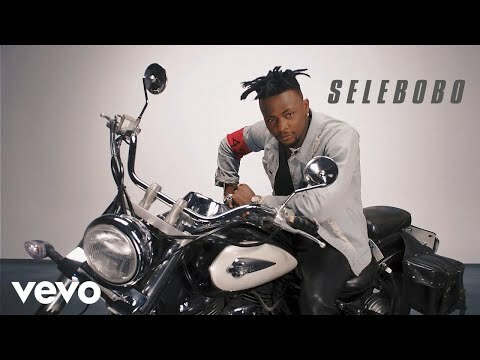 Selebobo whose real name is Udoka Chigozie has masterminded such hit songs including “Tonyor,” “Wumewu,” “Waka Waka,” “Wait and Take,” “Oga Thomas,” “Gon Gon,” and a world of other screamers. He’s made “I Don’t Care” another potential hit song as it packs the ingredients that dominate the charts as well as social circles. We know this one streams right into the top echelons of our playlists as we seem to have fallen for its addictive stimulant. You can also join us on that high with this Triple MG presentation. Simply stream, download and share your thoughts and opinion in the comments section below.